Why Is ZhuJi91 the Best Chinese WordPress Hosting? To make clear why ZhuJi91 WordPress hosting service has been awarded as the best Chinese WordPress hosting service by so many professional hosting review sites, we have worked out a comprehensive review on this service. This review is based on our real hosting experience and a pile of real customers reviews. Now, move to the following parts to learn each aspect of this service and make clear why it is the best option for people who are looking for a reliable Chinese WordPress hosting package. ZhuJi91 offers both Linux and Windows hosting services, ensuring WebMasters are able to choose the best one according to their preference and needs. Up to now, ZhuJi91 is powering tens of thousands of websites in China and many other Asian countries. In addition, this company is highly recommended by many professional hosting review sites and thousands of real customers. 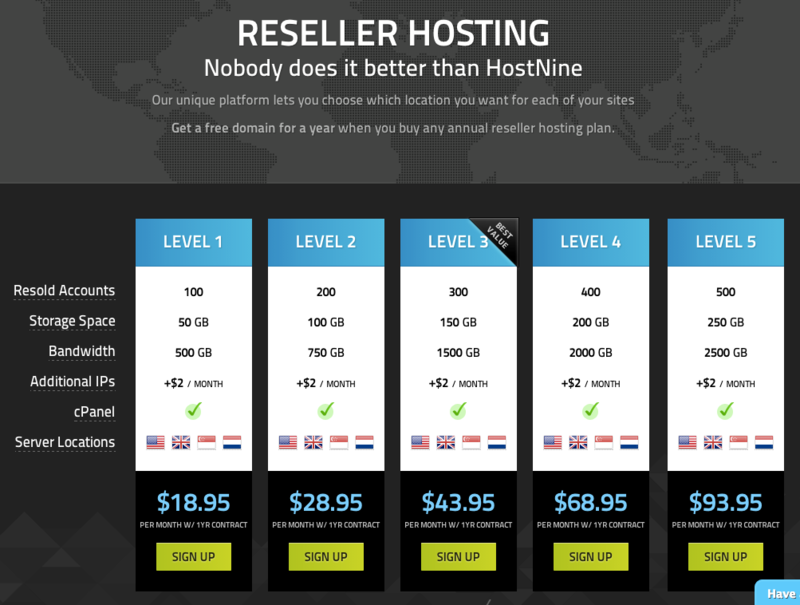 ZhuJi91 has released 4 hosting packages for people to host WordPress sites, which is starting at $12.95/mo regularly. However, people who subscribe to these plans by clicking this promotional link are able to get a 62% discount and cut the price down to $4.95/mo. Besides, this company guarantees 30 days money back, which means customers are able to ask for their money back if they are not satisfied with the service and want to terminate their accounts within the first 30 days. In addition, to ensure customers complete a payment securely and conveniently, ZhuJi91 allows customers to make a payment via PayPal. Although this company offers 4 hosting packages to host WordPress sites, we recommend you to choose one from the 2 Linux hosting plans. Both of their Linux hosting packages are integrated with rich server resources and many other features. 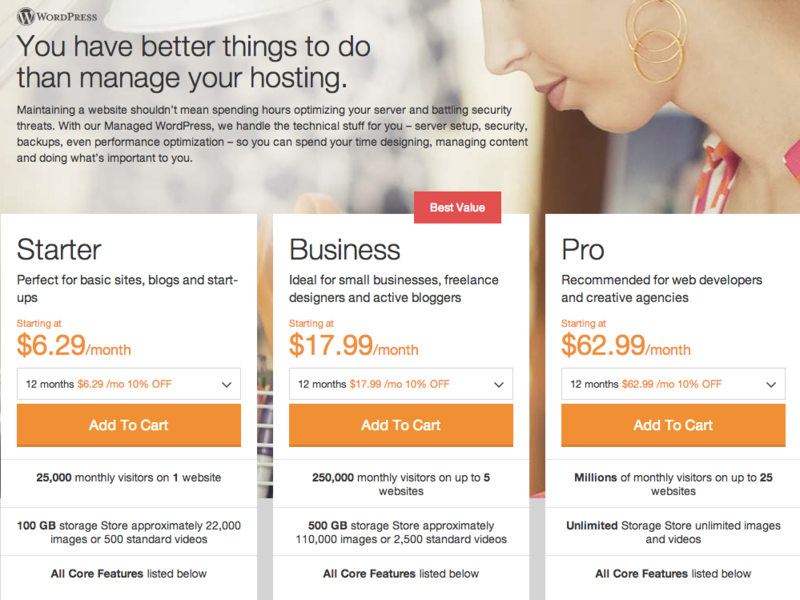 Learn details about the hosting features in the following table. From the table above we can learn that ZhuJi91 offers the most popular hosting control panel – cPanel that enables WordPress users to manage their domains, files, data, and websites easily. In addition, the 1-click WordPress installer helps WebMasters even those who are newbies to install this software with a few clicks. To run a WordPress site, users just need to choose a hosting package that includes PHP 5.2.4 or greater and MySQL 5.0 or greater. According to the feature table we made before, we can learn that both ZhuJi91 Linux hosting solutions meet the requirements to run a WordPress site. Therefore, hosting your WordPress site with this company, you won’t face any compatibility problems. In addition, to ensure WebMasters run their sites safely and securely, ZhuJi91 offers 3 private SSL certificates, with which all the information and data of WebMasters and site visitors are highly encrypted. Besides, technicians are monitoring the network 24×7, so once there is any issue, they will find it and resolve it immediately to ensure hosted sites are highly secured. ZhuJi91 makes a promise to offer at least 99.9% uptime and rapid loading speed. To live up their word, this company utilizes a SAS 70 authentication data center located in Hong Kong. In the data center, they use a great number of quality Dell servers with SSD and RAID5. In addition, a larger uninterrupted power supply system is used to supply the numerous dedicated servers and protect the servers from any bad effect of surge current and the local electricity peak. Moreover, ZhuJi91 uses a multi-layer network service that accesses the Internet directly, so they are able to bypass the transport network and shorten the network path between hosted websites and the audience. In addition, technicians are monitoring the data center and servers 24×7, aiming at resolving any sudden issue as soon as they find it to ensure the hosted sites run without any unexpected interruption. All these first-class facilities and the 24×7 monitoring enable this company to deliver 99.99% uptime and fast hosting speed on average. Dozens of ZhuJi91 technical support staffs are standing by 24×7 to offer help via live chat and email. All the support staffs are professional, knowledgeable, and experienced, so no matter when they receive help message from customers they will make a response immediately and offer instant and right answers to resolve problems. From the aspects mentioned above, we can get the summary that ZhuJi91 hosting service is cheap, feature-rich, secure, reliable and fast. In addition, it is highly compatible with WordPress. Moreover, their 24×7 technical support via live chat enables WebMasters to concentrate on business without any distraction. Therefore, it is your best choice if you are seeking a good Chinese WordPress hosting solution. For more details about ZhuJi91 check out this page. Ariel is an easy-going and youthful writer devoted herself to writing articles about WordPress, site building and something else related to web. She is fond of sharing knowledge and experience on the blog, and is willing to give answers to any inquiries from her visitors and make friends with those people who have the same interesting. And what about the speed inside main china? I mean, if i host a website with ZhuJi91 will the users in main china see the website at good speed?